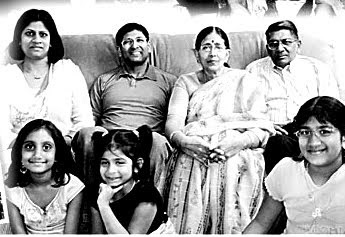 Dr.Kethu Viswanatha Reddy, born on 10th july, 1939 in a village by name Rangasaipuram, near Chilamakur in Kamalapuram taluk , Kadapa district. 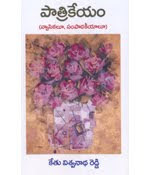 Dr. Viswanatha Reddy is a eminent short story writer, novelist and essayist whose writings have been translated into modern Indian languages such as Hindi, Bengali, Kannada, Malayalam , English and Russian. 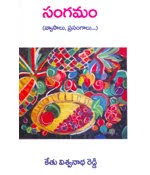 Dr Reddy’s first short story ‘Anaadivaallu’ was published in ‘Savyasaachi’ journal. 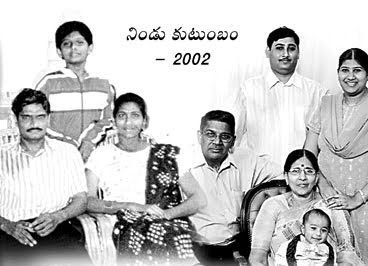 He has worked many variations on the theme of rural transformation in southern Andhra Pradesh - Rayalaseema - the Semi-Arid zone, its famines, factions and industrialisation. 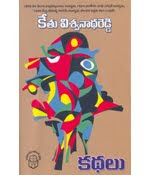 'Kethu Viswanatha Reddy Kathalu' (1998 – 2003) ‘Japthu’ ‘Ichhagni’ are his great and reputed collections of short stories. Verlu, Bodhi, are his praiseworthy novels. 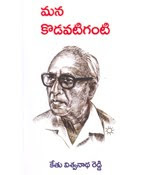 Dristi, Deepadaarulu are Dr. Viswanatha Reddy’s collections of essays .Dr.Kethu Viswanatha Reddy's six books.." Kethu Viswanatha Reddy kathalu,Kethu Viswanatha Reddy kathalu 2, Parichayam, Patrikeyam, Sangamam, Mana Kodavatiganti " were released at a time on the occation of AVKF lifetime award presentation to Dr. Viswanatha Reddy in KADAPA IN january 2009. 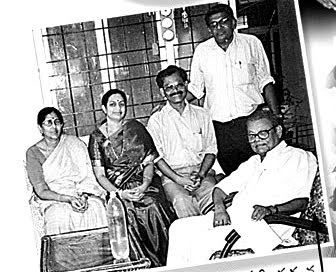 He edited the collectons of Kodavatiganti Kutumba Rao’s writings. 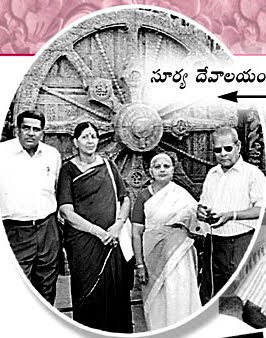 He got doctorate degree( Ph.D) for his great research work ‘Kadapa jilla graama namaala charitra’ . 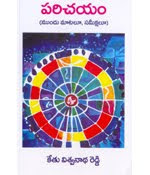 (The history of village names of Kadapa district). 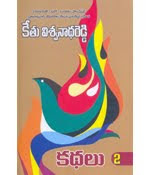 A good book by name ‘voollu, pearlu’ was published on this work. He has received awards from various reputed organisations. 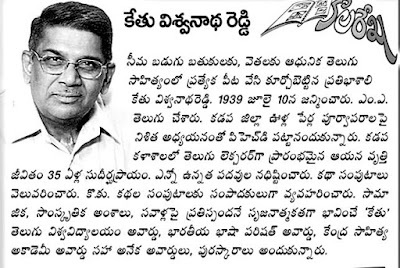 *1992 Tummala Venkata Ramaiah gold Medal for literature. 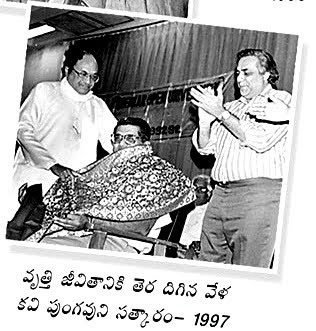 *1994 Telugu University Award for short story for the Author - KETHU VISWANATHA REDDY KATHALU for the year 1993 - 1994. 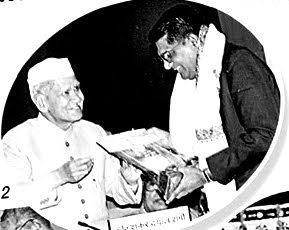 *1995 Pulupula Venkata Sivaiah Award for literature. *1996 Humanscape's short story Award for translation into English. Second position for my story Sati-translated by Jayasree Mohan Raj. 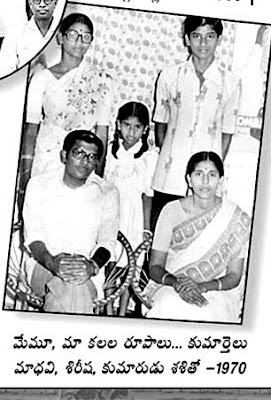 *1997 Sri Sarada Sahitya Puraskaram, Sri Sarada Educational Trust, Madras. 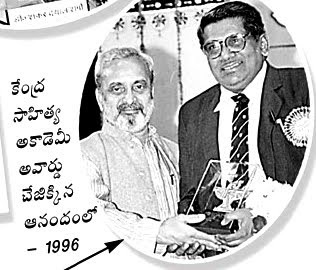 *1999 Visala Sahiti Award, Guntur. 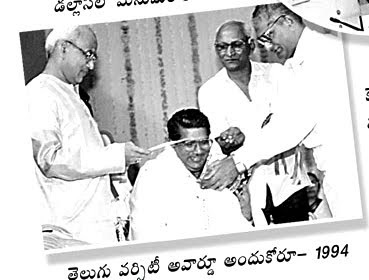 For Academic excellence, Best Teacher Award for University teachers from Government of Andhra Pradesh. 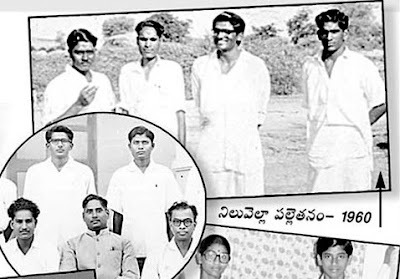 *1992 - 1993 Recipient of Best Teacher Award for University Teachers from Govt. 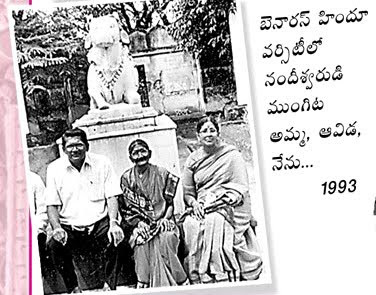 of Andhra Pradesh. 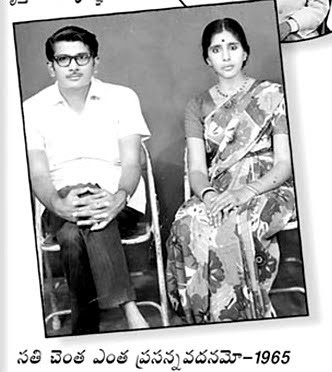 *1993 Visiting Fellow, Sri Padmavathi Mahila University, Tirupati, A. P.
* An award has been instituted by name "Kethu Viswanatha Reddy katha puraskaaram" (award for short story writers)by nandalur katha nilayam. 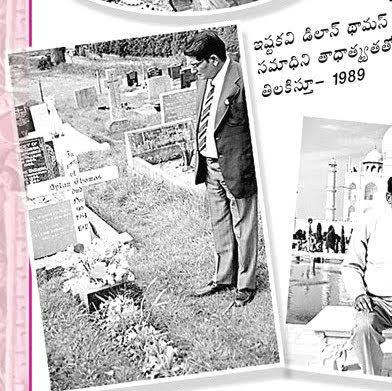 Dr. Viswanatha Reddy retired as Director of Dr. B.R.Ambedkar Open University. 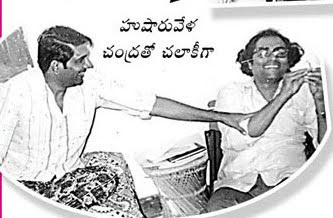 At present Dr.Reddy is holding responsibilities as the Chief Editor of ‘Eebhoomi’, the esteemed telugu socio-political weekly which is being managed by VISU consultant’s supremo and noted film producer sri CC Reddy. 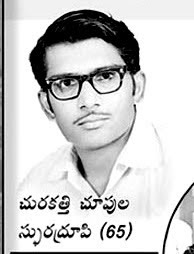 * Obul Reddy garu, I appreciate your efforts for this Blog. Hi my name is saayeesh and i go to 4th grade. I live in U.S.